Home Available Properties Links Contact Us Maintenance Moving Out? The SOURCE for rentals in Central KY! If you’re looking for high quality and personal service, you’ve come to the right place. At Upscale Properties we’ll give you the attention and personal service you’ll come to expect and enjoy. We offer the best in property management and property rental services. For our prospective tenants, we offer a large variety of rental properties in Central Kentucky to fit anyone's personal and financial needs. 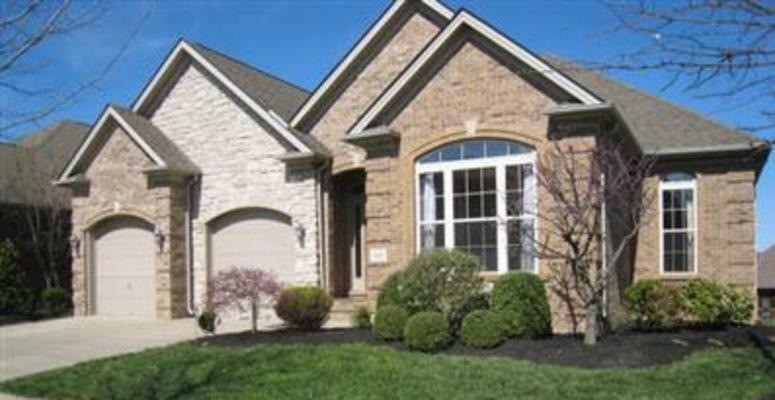 For our prospective property management clients, we offer one of the most comprehensive and diligent rental management services in the state of Kentucky. Upscale Properties has been located in Lexington since 2004, and currently we own and/or manage over 750 units of property around Central Kentucky! Let us put our experience to work for you.